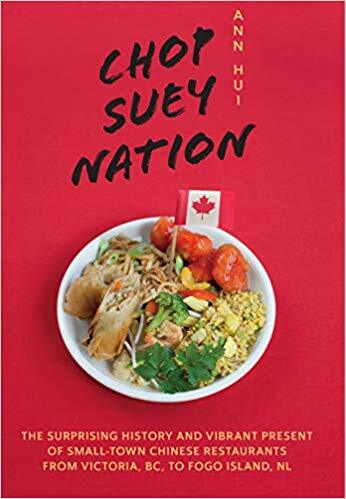 How is it that chop suey can be found in virtually every small town in Canada? Is chop suey "authentic?" What does it mean to tie one's livelihood to ancestral food, which forms the heart and soul of life in so many immigrant households? Join Toronto author and Globe and Mail journalist Ann Hui in conversation about family secrets, the surprising history of ginger beef, and the brave ingenuity with which people across the country get by in a celebration to launch her new book, Chop Suey Nation: The Legion Cafe and Other Stories from Canada's Chinese Restaurants.